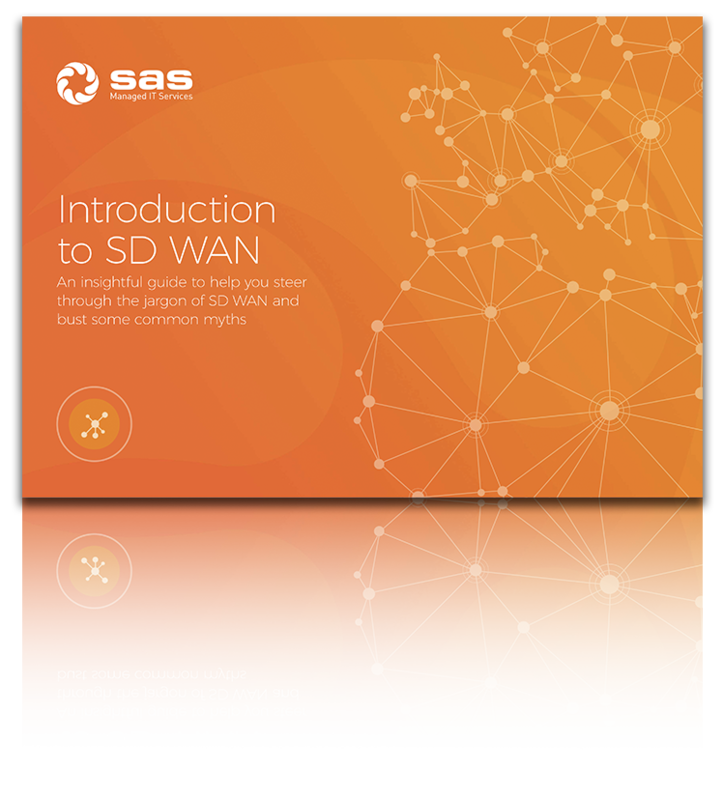 In this guide, we’ll introduce you to SD WAN, explain its origins and help guide you through the myths and jargon you may come across along your journey to implementing your own solution. We’ll also address the concept of Hybrid Networking - showing how blending different types of connectivity can provide you with a strong, cost-effective network. Finally, we’ll look where SD WAN is going, the problems it could create together with the benefits it can bring your organisation for years to come. Wondering how SAS could help your business? We specialise in the deployment, management and real-time performance monitoring of Network, Infrastructure and Applications for mid-market and enterprise businesses. Our Hybrid networks are multi-carrier and multi-technology to give you the best price, performance, deployment and experience. They can be SD WAN enabled today, or SD WAN ready for tomorrow. 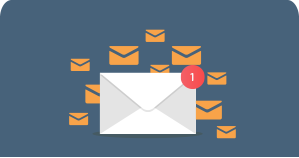 If you have questions about your next WAN, we'd be delighted to talk to you. No pressure, no obligation, we're just happy to help!